Time to CPR and defibrillation is fundamental, and shortening this time is one of the best ways to reduce the risk of death and disability from cardiac arrest. Regretfully, a significant proportion of out-of-hospital cardiac arrests occur close to a public automated external defibrillator (AED) that is inaccessible at the time of the arrest. When a person suffers cardiac arrest, there is a one in five chance a potentially life-saving AED is nearby. But according to a study published in the Journal of the American College of Cardiology, up to 30 per cent of the time, the device is locked inside a closed building. 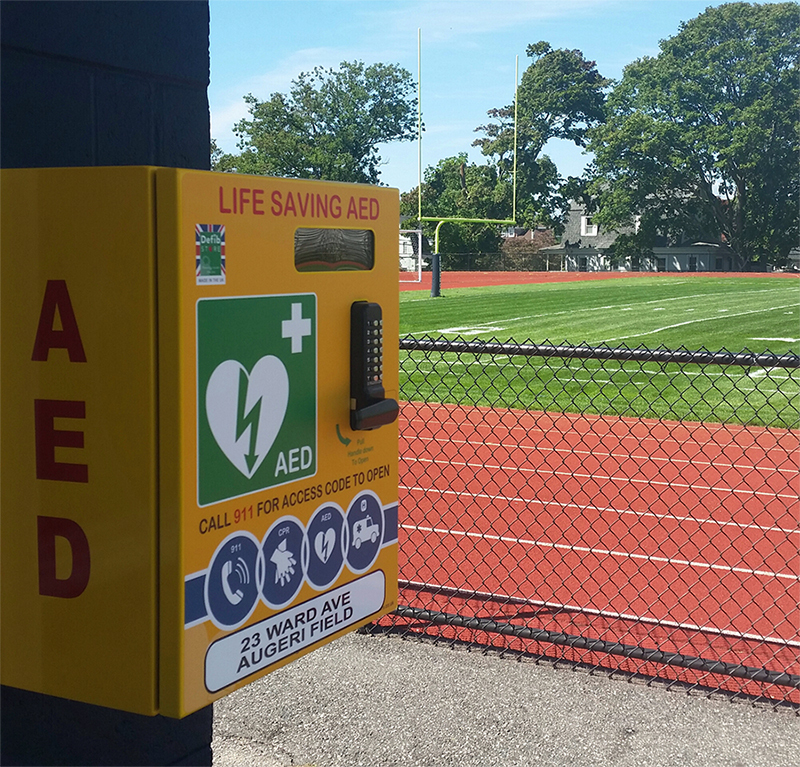 The HEARTSafe Community of Westerly, RI has adopted a solution to utilize secure/heated AED enclosures, which enable a defibrillator to be accessible on a 24/7 basis throughout all seasons. Bystander witnesses call 911 and are provided with the access code to open the enclosure, enabling retrieval and use of the AED.